We work closely with our partners to offer solutions that meet our customers’ specific requirements. 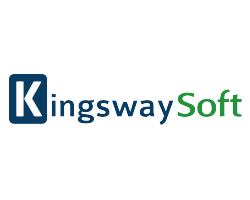 Here are some of the industry leading software providers that we partner with. 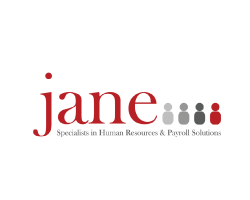 m-hance is one of the largest Microsoft Dynamics Gold UK Partners and is recognised as a successful and accredited solutions developer. Natively built into Microsoft Dynamics CRM, ClickDimensions provides an easy-to-use marketing solution to manage your email campaigns, web forms, surveys, nurture campaigns and more. SAP Concur is the world’s leading provider of integrated travel, expense, and invoice management solutions, driven by a relentless pursuit to simplify and automate these everyday processes. 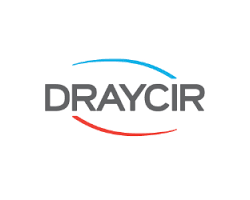 Draycir provide two solutions to our customers: Spindle; to enable documents to be branded then emailed, faxed or printed in seconds, and Credit Hound; an inexpensive, award-winning credit control software. 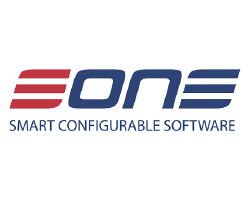 Eone provide highly configurable and intelligent tools for ERP and CRM that increase efficiency while reducing costs…representing an unprecedented value proposition. Jet Global is built to give you fast and accurate financial information, easily. From financial overview dashboards to detailed financial statements – you will get any financial report you need, exactly the way you want to see it, directly inside of Excel. 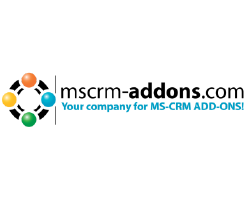 Mscrm-addons provide products that simplify and speed up the Microsoft Dynamics CRMexperience. 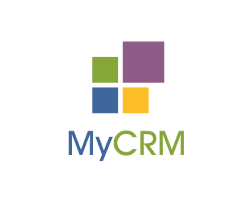 We partner with MyCRM Group for their intuitive, fully-integrated mapping solution eMap. eMap, powered by Bing, allows you to create maps based on saved views in CRM. 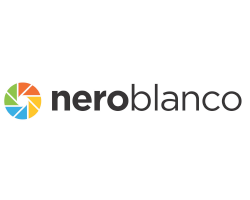 We work with Nero Blanco because of their mailbox and and data migration expertise. Nero Blanco can migrate and consolidate the most complex of set ups. 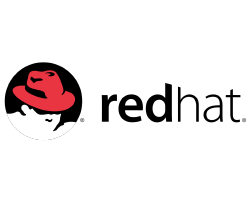 Redhat provide secure open source solutions to more than 90% of theFortune 500 companies. 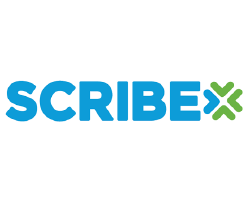 Scribe provide market-leading integration tools for Microsoft Dynamics to bring data together and create business value faster. 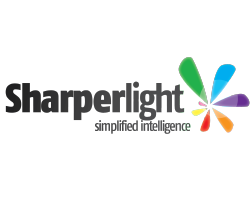 Sharperlight is a Reporting and Integration framework that provides businesses with a low maintenance and highly flexible Business Intelligence platform over any database that grows with the business. 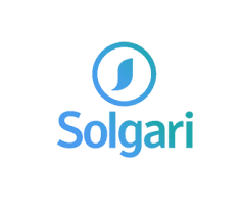 Solgari is the only global provider of collaboration, cloud contact centre & cloud telephony solutions through a single, integrated platform. 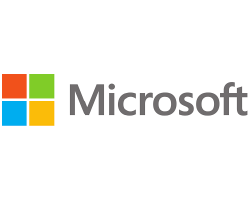 Westcoast is a Tier 1 Microsoft Cloud Solutions Provider that work closely with Microsoft to enable partners like us to offer customer-centric product and licensing models. Loqate is the world’s most trusted data specialist in location intelligence for businesses of all sizes and sectors. 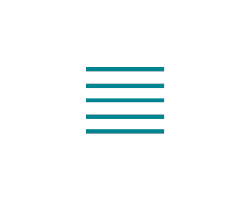 Leaders in innovative real-time address verification technology proven to reduce keystrokes by up to 78% and addressing errors by 20% at point of capture.